The person who decided that salt and caramel should go together deserves a medal. I mean, really. It might be the most delicious combination of all time. The perfect marriage of salty and sweet. Leave it to the folks at Stoli to transform that lip-smacking combo into a vodka flavor. Leave it to me to turn it into the perfect boozy fall bite. 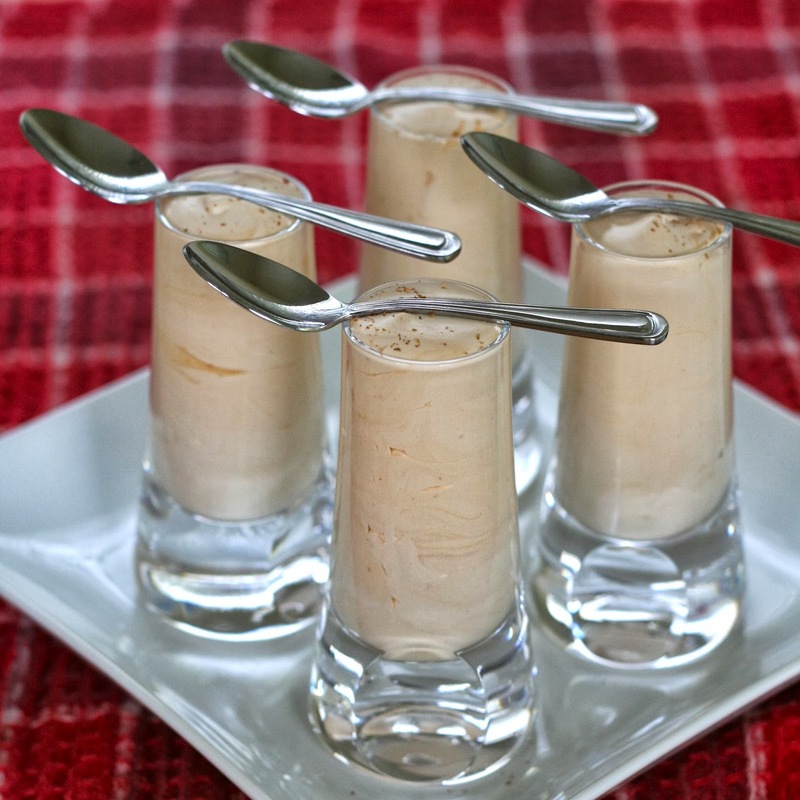 These fall pudding shots uses Stoli's Salted Karamel vodka and an Apple Creme liqueur I spotted at the liquor store. They turned out fabulous! And you know how I love to put boozy concoctions INSIDE things like fruit, pie crusts, brownies, etc. 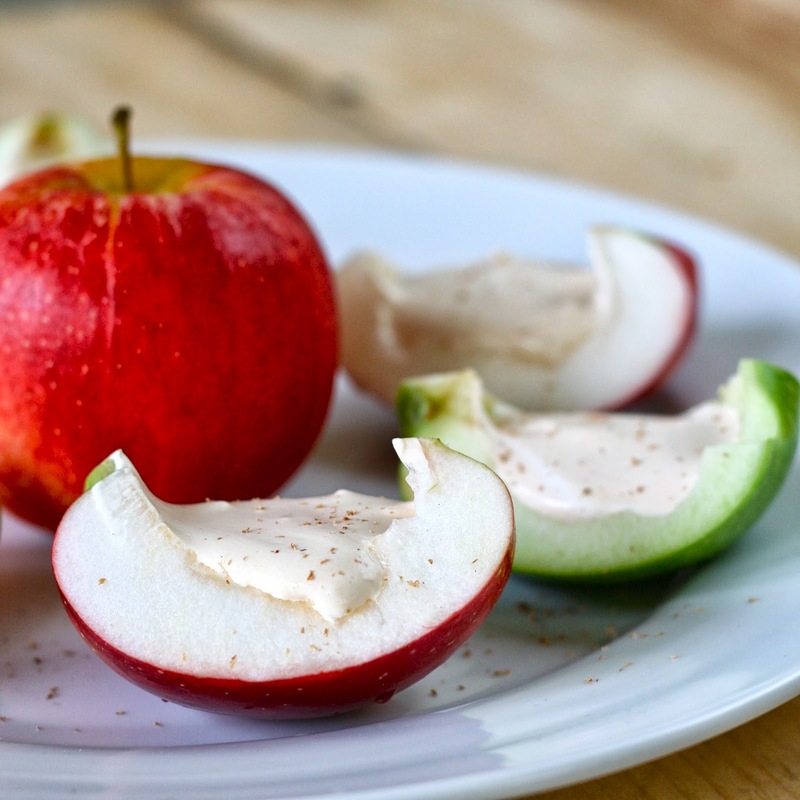 For these, I hollowed out some apples so you can eat the entire thing! To get the recipe, head over to ORGNL.TV.